Canadian adventurer, writer and miner of song David Newland is getting ready to release his fifth album, “NORTHBOUND: The Northwest Passage in Story and Song”, a live collection of original songs based on his travels in the Northwest Passage with Adventure Canada. 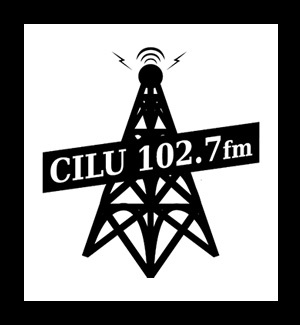 Recorded live at Trinity United Church in Cobourg, the album features Uncharted Waters, a group of musicians David Newland specifically assembled for this project, featuring Sam Allison (backing vocals, acoustic bass, jaw harp), Saskia Tomkins (nyckelharpa, fiddle, viola, cello), Steafan Hannigan (whistles, flutes, Uilleann pipes, percussion), and Oisin Hannigan (percussion), joined by Inuit throat singers Siqiniup Qilauta (Sunsdrum – Lynda Brown and Heidi Langille), fiddler Alex Cheung and jawharpist Lois Suluk and more. This album is sure to please and educate – a heartfelt, engaging, and authentic tribute to the people, places and culture of Nunavut and Greenland – what European Canadians have traditionally called the Northwest Passage. David Newland will be releasing Northbound on Friday, April 26 at Hugh’s Room Live in Toronto at 8:30 p.m. with his band Uncharted Waters, close collaborators Siqiniup Qilauta (Sunsdrum) and some very special guests including Alex Cheung and Drew Gonsalves. We caught up with David Newland at home in Cobourg to learn more about the project. For more information about upcoming shows, visit davidnewland.com. 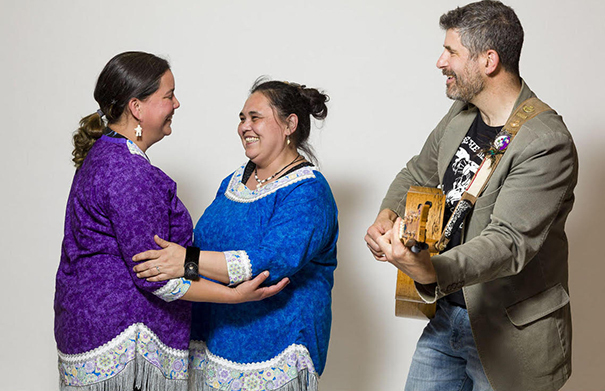 Photo: David Newland with Heidi Langille Lynda Brown (Siqiniup Qilauta / Sunsdrum). Music: David Newland & Uncharted Waters “No Way To Stay Warm”, “This Moment On The Sea”, “Musk Ox Stew” and “Under Forever Skies” from “NORTHBOUND” (2019, Self). Vancouver based singer-songwriter Reid Jamieson has just released his latest album “Me Daza”. The phrase me daza is actually Cork Ireland slang for ‘most excellent’ or ‘awesome’, though strictly speaking it actually means ‘I’m dying’. Dying because of brilliance, perhaps – because this recording really does feel like a special piece of work, and may be the best thing Reid Jamieson has done in his career so far. Recorded in Ireland with producer Kieran Kennedy (Maria Doyle Kennedy), the new album features seven fabulous new songs and a gorgeous instrumental, all written with music and life partner Carolyn Victoria Mill alongside a great cover “Don’t Go Down”, written by the late lamented Fergus O’Farrell (formerly of cult Irish band Interference) and Glen Hansard (Swell Season, The Frames). Reid Jamieson and Carolyn Victoria Mill will be on tour in Ontario in early May with shows in Dundas (Shawn & Ed Brewing Co, May 2), Guelph (eBar, May 3) and Toronto (Rivoli, May 5). For more information and full tour dates, visit reidjamieson.com. 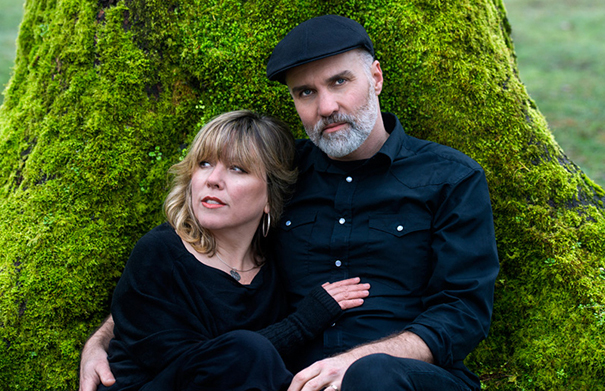 We caught up with Reid Jamieson and Carolyn Victoria Mill at home in Vancouver to learn more about the new album. Music: Reid Jamieson “Evergreen (Love Song For The Crone)”, “Perfect Storm”, “Don’t Go Down”, “She (#repealthe8th)” and “Lullaby For The Lost” from “Me Daza” (2019, Self). Ariana Gillis is a captivating live performer. She sings with such passion, with such a distinctive voice and vocal delivery, you really can’t take your eyes off her. And the songs? Well, they are always engrossing. Ariana will be appearing at the 2019 Roots North Music Festival which takes place in Downtown Orillia on Friday April 26 and Saturday April 27. She’ll be sharing the Friday night main stage with two other fabulous songwriters Ron Sexsmith and Rose Cousins. 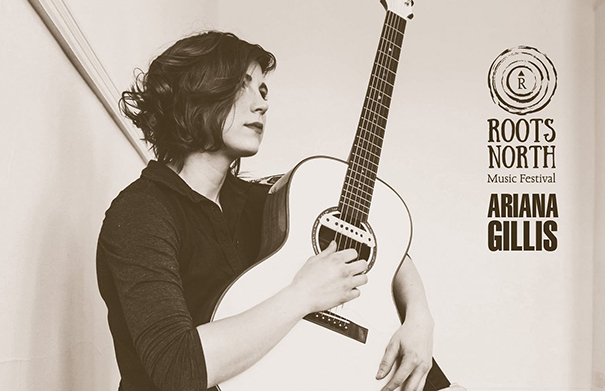 Ariana Gillis has produced two fabulous albums – 2009’s “To Make It Make Sense” and 2012’s “Forget Me Not”, and a 2017 E.P. “Headful Of Stars”. She’s recently been down in Nashville, recording a brilliant new album “The Maze” – live off the floor with the legendary Buddy Miller. 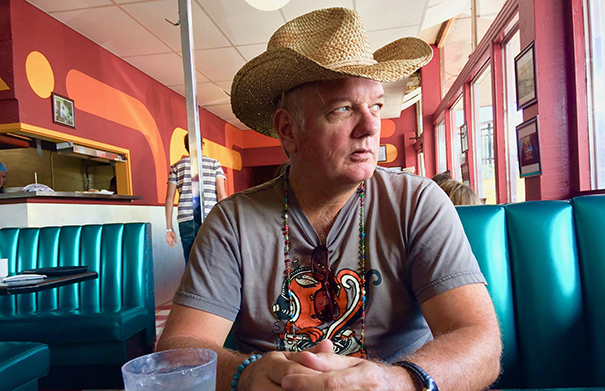 The new album, that Buddy describes as pop-Americana, will be released this June. 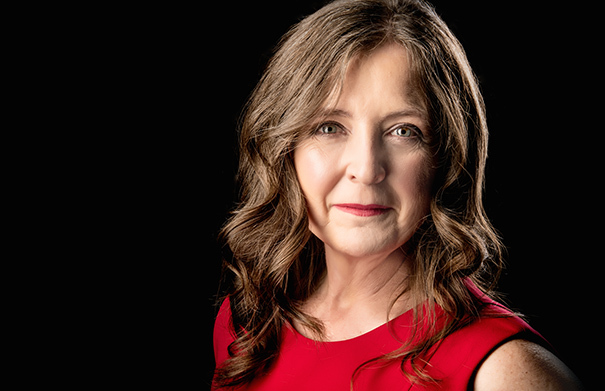 We caught up with Ariana Gillis at home in Niagara to chat about her Roots North 2019 appearance and the forthcoming album. 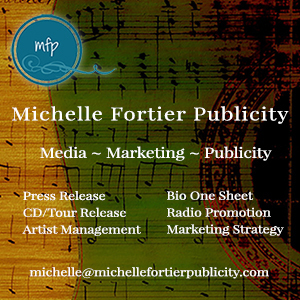 For more information and upcoming tour dates visit arianagillis.com. Music: “Freedom” from “Headful Of Stars” E.P. (2017) and “The Maze” and “Dirt Gets Dirty” from “The Maze” (2019, Self). Hamilton ON based singer-songwriter Gillian Nicola will be releasing her first full length album “Dried Flowers” in the spring of 2019. A classically trained vocalist, Gillian Nicola describes herself as a folk singer-songwriter with a textured and layered Americana sound that comes across as a bit of a mix of Kathleen Edwards and Neko Case. Dried Flowers is the follow up to her two E.P.s 2016’s “No Place to Call” and “Chasing the Wind” (2013). 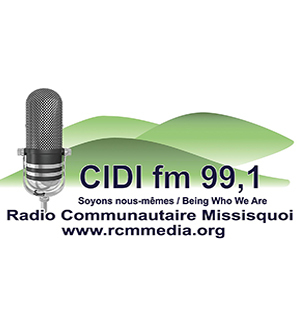 Her 2016 single “Oh Marie” was nominated for the 2017 Ontario Arts Council’s Colleen Peterson Songwriting Award, and the E.P. 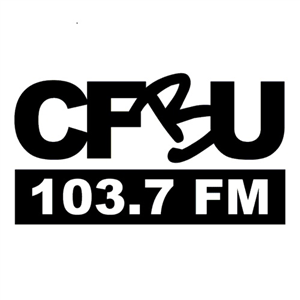 Chasing The Wind was nominated for two Hamilton Music Awards and a Toronto Independent Music Award. While working on the new project, Gillian spent the early 2018 at the Alberta’s Banff Centre for Arts & Creativity writing songs for the new album. The new album was recorded at Lincoln County Social Club in Toronto with John Dinsmore and features Gillian Nicola on vocals and guitar with support from Aaron Goldstein (pedal Steel), Gord Tough (electric guitars), Emily Rockarts (keyboards), Rosalyn Dennett (fiddle), Alison McNamara (backing vocals), Bruce Scavuzzo (bass/backing vocals), Justin Han (drums/percussion) and Drew Jureka (string arrangements). Gillian Nicola is also a community organizer, hosting Open Mic Nights and Songwriters Circles (including the Songwriters in the Round, which takes place on the last Wednesday of each month at The Painted Lady in Toronto), and lends her talents to various non-profit organizations, such as Girls Rock Camp Toronto. We caught up with Gillian Nicola at home in Hamilton to chat about the new album. For more information, visit Gillian Nicola online at gilliannicola.com. 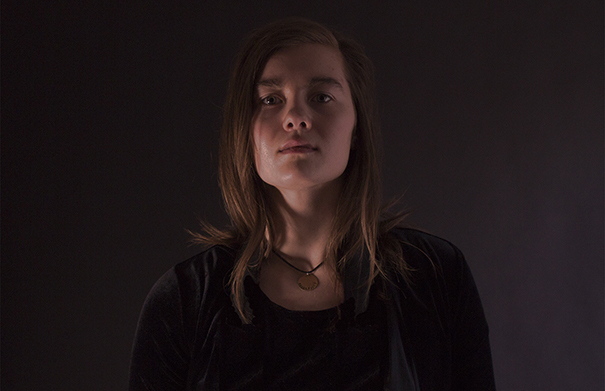 Music: Gillian Nicola “Night Comes To Call”, “She Stays Silent”, “Dried Flowers” and “Half Way” from “Dried Flowers” (2019, Self). Orillia ON based husband and wife Steve and Marni Van Kessel make music together as VK. 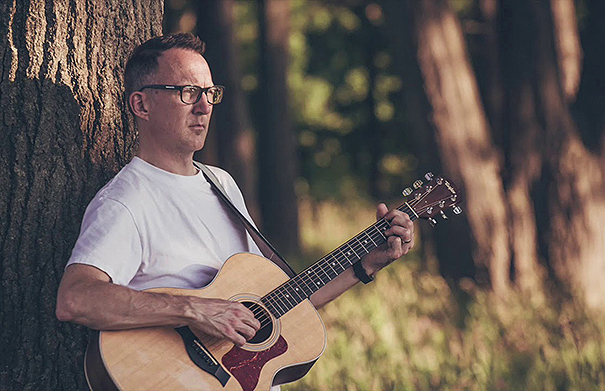 Steve is the songwriter behind a project that they describe as a bit of a cross between Blue Rodeo and the Tragically Hip – Canadian style Americana based around strong tunes and inspirational lyrics. 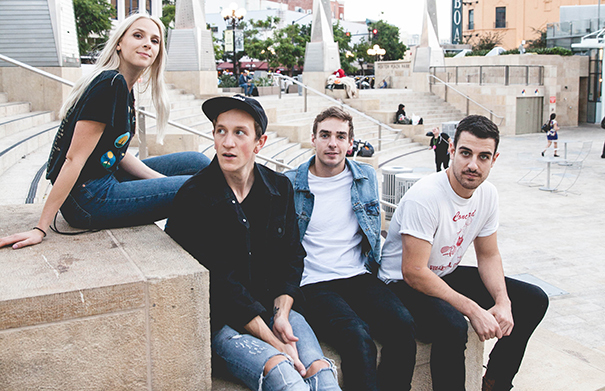 Their first album (from 2014) “Doin’ Just Fine” was more of a band project and credited to VK and The Narrows. Their latest, “Terms & Conditions” is a wonderful slab of Canadian tinged roots Americana and very much a duo album, with support from an excellent group of session musicians. They are already hard at work on their next project, which will be another band album, this time credited to VK and the Legends of the Deep. 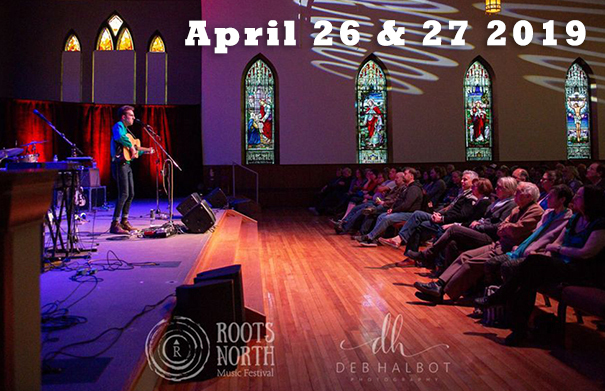 VK will be playing the 2019 Roots North Music Festival on Saturday April 27. We caught up with Steve & Marni at home in Orillia to chat about their music. VK have just released a NEW Video for their song “Radiate & Glow”. You can find it online HERE. Steve and Marni also run their own record label, 112 Records. You can visit VK online at 112records.com/vk. Music: VK “Terms & Conditions”, “Edge Of The World” and “Radiate & Glow” from “Terms & Conditions” (2017, 112 Records). 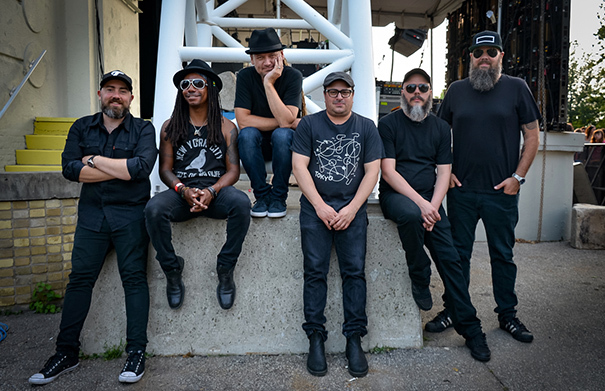 The 2019 Roots North Music Festival takes place across Downtown Orillia on Friday April 26 and Saturday April 27. Ron Sexsmith will be sharing the Friday night main stage with two other fabulous songwriters, Rose Cousins and Ariana Gillis, while rising star The Weather Station will be joined on Saturday evening by inspirational world music performer Alysha Brilla and Orillia based Americana duo VK. There will also be a full day of free performances throughout the day on the Saturday, at a variety of downtown venues. Check out the full schedule for the Roots North Music Festival, on their website at rootsnorthmusic.ca. ​Weekend passes can be picked up at Alleycats Music in Orillia or online​ via the website for $55. Tamara Lindeman has received rave reviews for her music, and the quality of her songwriting. 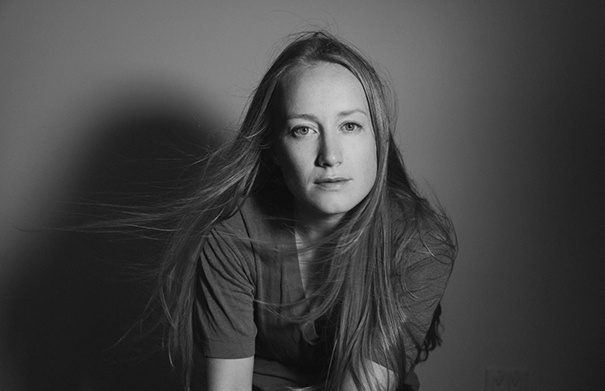 If you don’t recognize the name, it’s probably because, on stage, she goes by the name The Weather Station. 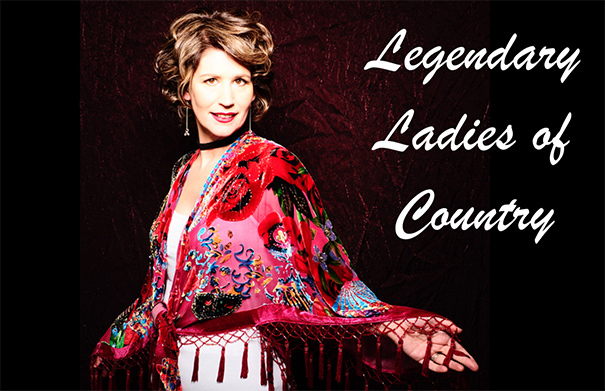 A fabulous songwriter, Tamara Lindeman has received rave reviews for her music. 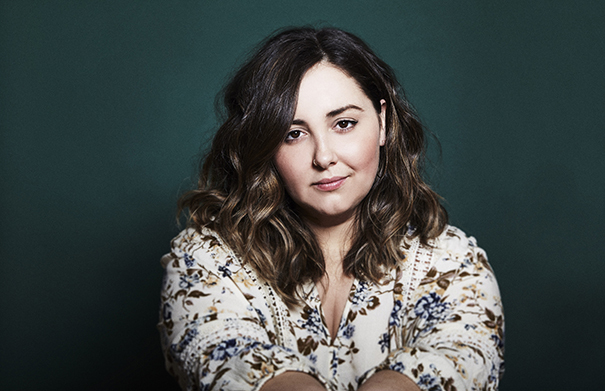 On the acclaimed “All Of It Was Mine” (2011), and follow-up “What Am I Going To Do With Everything I Know” (2014), (both for You’ve Changed Records), Lindeman established herself as a songwriter’s songwriter, earning accolades for her delicate, careful wordplay, filled with double meanings, complex metaphors, and rich details of the everyday. Her third album “Loyalty”, recorded at La Frette Studios in France in the winter of 2014 with Afie Jurvanen (Bahamas) and Robbie Lackritz (Feist) was nominated for the Polaris Prize, while her most recent album, 2017’s self-produced The Weather Station was also critically acclaimed. Tamara Lindeman will be heading back into the studio this April to start work on the follow-up, which could end up being two different musical projects. 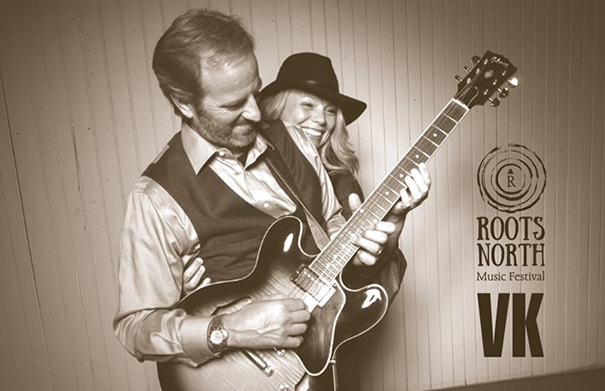 The Weather Station will be performing at the 2019 Roots North Music Festival in Orillia on Saturday April 27. We caught up with Tamara Lindeman at home in Toronto to chat about her music. For more information visit theweatherstation.net. Photo Credit: Shervin Lainez. Music: The Weather Station “Thirty”, “Complicit” and “Impossible” from “The Weather Station” (2017, Outside Music). 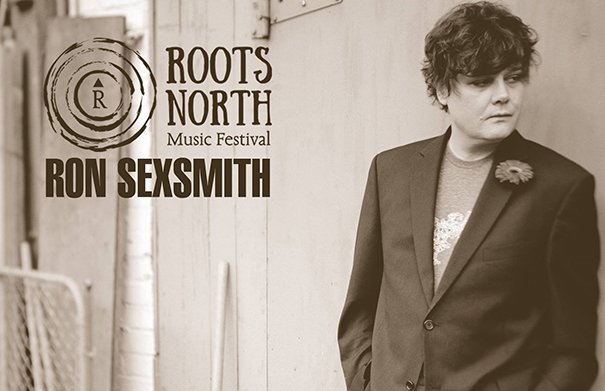 One of Canada’s finest songwriters, Ron Sexsmith will be performing an intimate solo show at the 2019 Roots North Music Festival, at the St. Paul’s Centre in Orillia ON on Friday April 26. The songwriter’s songwriter, Ron Sexsmith has released fifteen full-length albums since his debut “Grand Opera Lane” in 1991. His most recent album, “The Last Rider” was released in 2017, shortly after making the decision to leave Toronto for Stratford. Ron is now also a published author after the release of his grown-up fairy tale “Deer Life”. Ron Sexsmith joined us on Folk Roots Radio for an in-depth conversation about his music, a possible musical version of Deer Life and a new album of original songs slated for 2020. 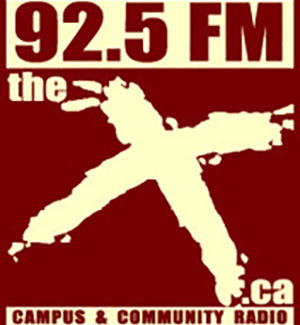 For more information about the music of Ron Sexsmith, visit ronsexsmith.com. Music: Ron Sexsmith “Worried Song”, “The Man At The Gate (1913)” and “Who We Are Right Now” from “The Last Rider” (2017, Ronboy Rhymes) and “Love Shines” from “Long Player Late Bloomer” (2011, Ronboy Rhymes). Renowned Canadian songsmith Ron Sexsmith and alt. folk rising star The Weather Station are headlining this year’s Roots North Music Festival which takes place across Downtown Orillia on Friday April 26 and Saturday April 27. A particular strong main stage line-up features another couple of fabulous songwriters, Prince Edward Island raised, Halifax NS based Rose Cousins and the ever intriguing Ariana Gillis who join Sexsmith on the Friday evening, while inspirational world music performer Alysha Brilla who blends folk, jazz and world rhythms together and VK, an Orillia based Americana duo featuring Steve and Marni Van Kessel joining The Weather Station on the Saturday evening. 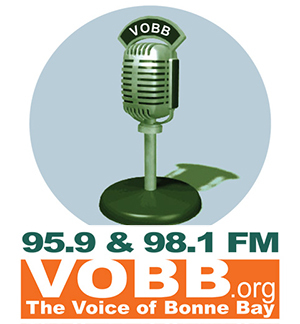 There will also be a full day of free performances throughout the day on Saturday at a variety of downtown venues. 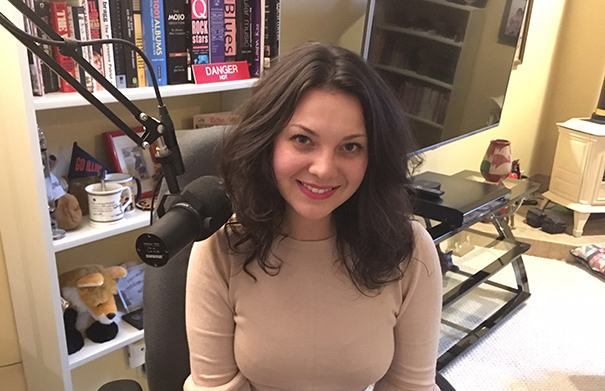 To learn more about this year’s line-up we caught up with Amy Mangan, one of the festival organizers. Check out the full schedule on the Roots North Music Festival website. ​Weekend passes can be picked up at Alleycats Music in Orillia or online​ at rootsnorthmusic.ca. The early bird price is currently just $45! (The cost of a weekend pass goes up to $55 on April 12. Don’t miss out!) Photo: Deb Halbot. 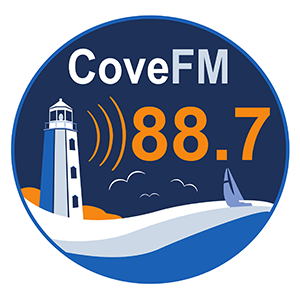 Music: Ron Sexsmith “Evergreen” from “The Last Rider” (2017, Ronboy Rhymes), Rose Cousins “Chosen” from “Natural Conclusion” (2017, Outside Music) and The Weather Station “You and I on the Other Side Of The World” from “The Weather Station” (2017, Outside Music). Logan McKillop is renowned for his work as a guitarist. However, he’s also a pretty fine songwriter in his own right. Logan’s just released “Anchorless” the beautiful follow-up to his debut from 2013, “Prairie Sky”, an album that focused on natural beauty and prairie life. 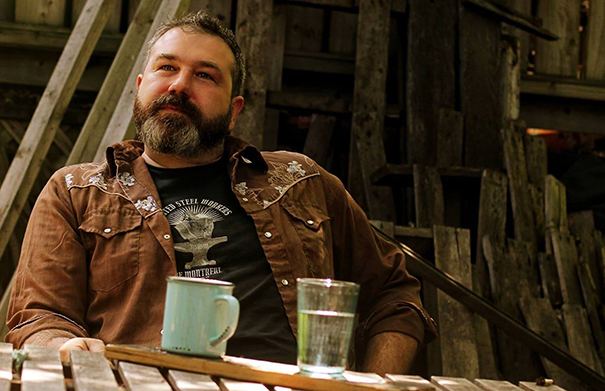 The new album “Anchorless”, rather than focusing on landscapes and wide open spaces, shares heartfelt stories about people, life’s challenges and family members that have touched his own life. 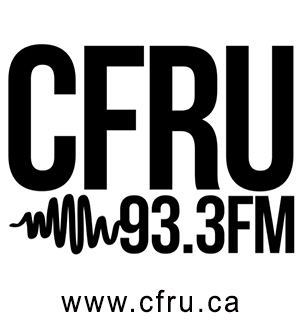 Co-produced with Scott Nolan at the Song Shop in Winnipeg, the new recording features support from some of the top players on the Manitoba music scene and a musical palette that includes a string section, piano, drums, bass, pedal steel, vibraphone, clarinet, banjo, mandolin, and some great harmonies. It’s clear that putting this album together was a labour of love. 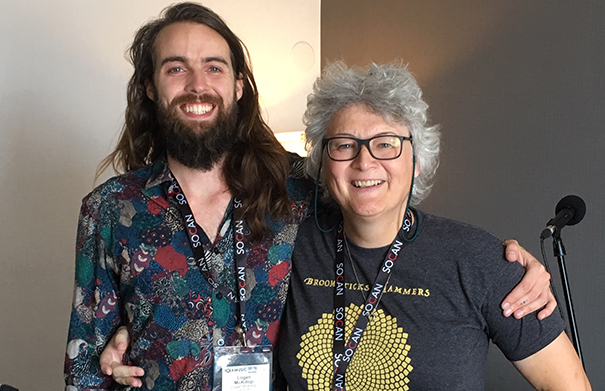 Logan McKillop sat down with Jan Hall from Folk Roots Radio at the 2018 Folk Music Ontario conference to chat about the new album. For more information about the music of Logan McKillop visit loganmckillop.com. Music: Logan McKillop “Mother’s love”, “Anchorless” and “There He Goes” from “Anchorless” (2019, Self). Canadian Singer-songwriter Emily Jean Flack weaves together elements of pop and jazz and her celtic folk roots to produce a piano driven sound that is all her own. The daughter of Denise Flack from Canadian sibling Celtic folk band Leahy, Emily splits her time between Dorchester ON and Limerick in Ireland where she has been studying Traditional Irish Music, with a specialization in song. Emily is just about to release her first E.P. of original songs “Throwing Shapes”. The new album was recorded in Belfast, Northern Ireland, with producer Peter Wallace and a group of Irish musicians that included whistle and flute player Brian Finnegan from the band Flook and Limerick based guitarist Marty Barry. 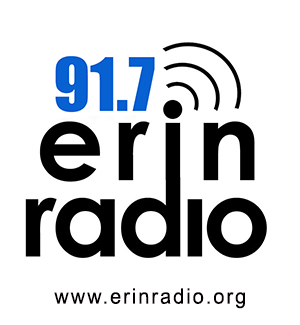 Emily Jean Flack joined Jan Hall in the Folk Roots Radio studio to chat about the new album. For more information, visit emilyjeanflack.com. MUSIC: Emily Jean Flack “Another Year Gone By”, “Tread Softly” and “Throwing Shapes” from “Throwing Shapes” (2019, Self) CDN.